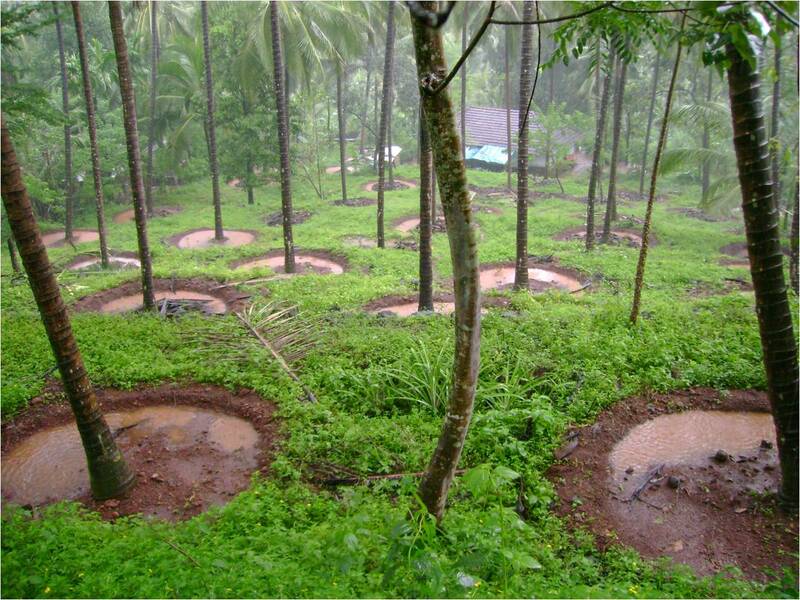 NABARD Watershed Projects are being implemented in Kasaragod District (one of the distressed districts in Kerala) in a holistic manner since 2008 and are expected to significantly mitigate farmers’ distressed situation by earning more economic income from agricultural activities through enhancing production and productivity of crops by adopting scientific watershed management practices. Duration of the CBP will be normally for 6 – 9 months. 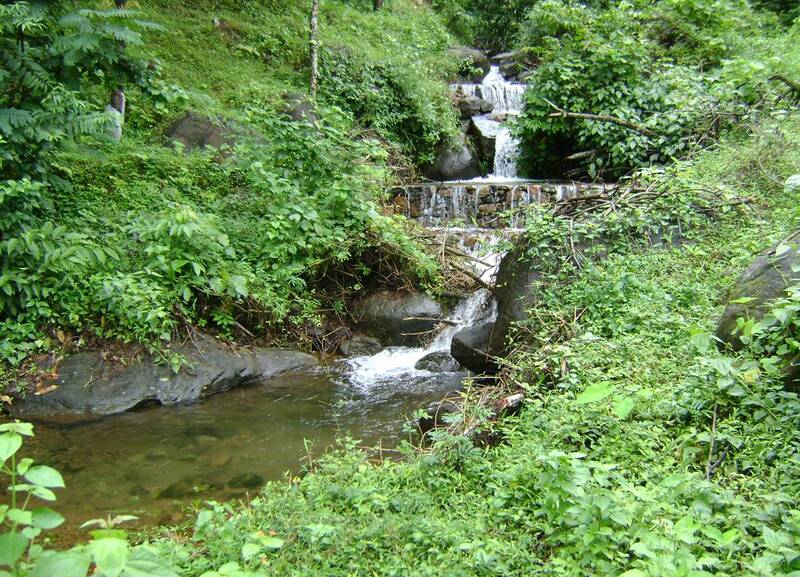 Feasibility Study will start after the satisfying implementation of 60 % of works in CBP. " It will be an ongoing process right from CBP. However, during the last 6 months of the Project period, there will be conscious working on consolidation. 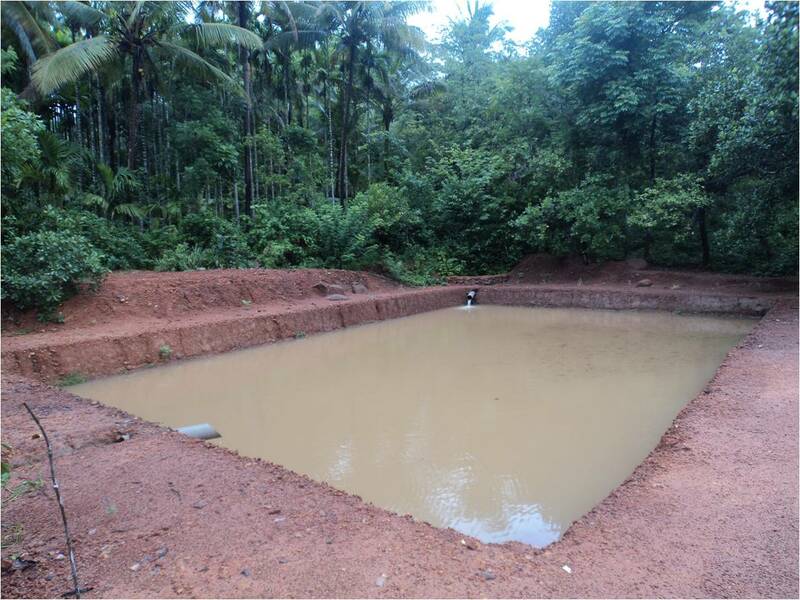 CRD is the Project Facilitating Agency (PFA) for 7 NABARD Watershed Projects in Kasaragod DT. We have successfully implemented all the 7 projects. 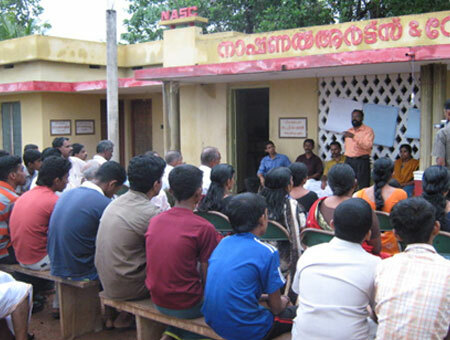 a) Village Watershed Committee (VWC): The Gramsabha is the real mentor of the Programme and the VWC is the arm of the Gramsabha for field implementation. VWCs are registered bodies under Societies Registration Act XXI of 1860.
b) Project Facilitating Agency (PFA): PFA will act as facilitator through providing technical support and mobilizing the community for successful implementation and operation & maintenance process. Shramadhan: It is the mandatory voluntary contribution of the labour by the Community by at least up to 16 % of the Project Measures (total unskilled labour cost) which will simultaneously be ploughed back to the Maintenance Fund. Revolving Fund Assistance (RFA) for livelihood activities: Separate fund is earmarked for livelihood activities implemented through the JLGs/SHGs.